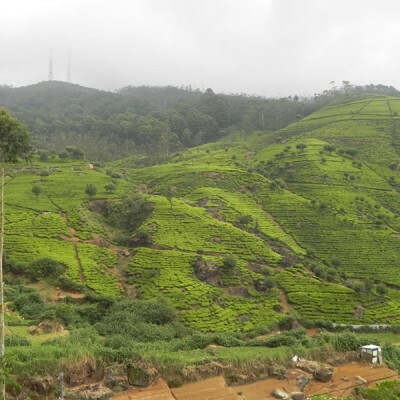 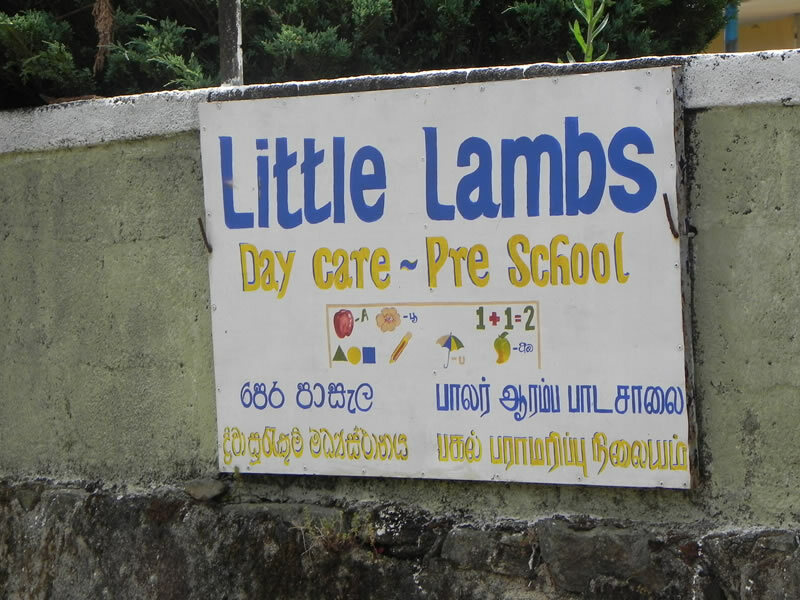 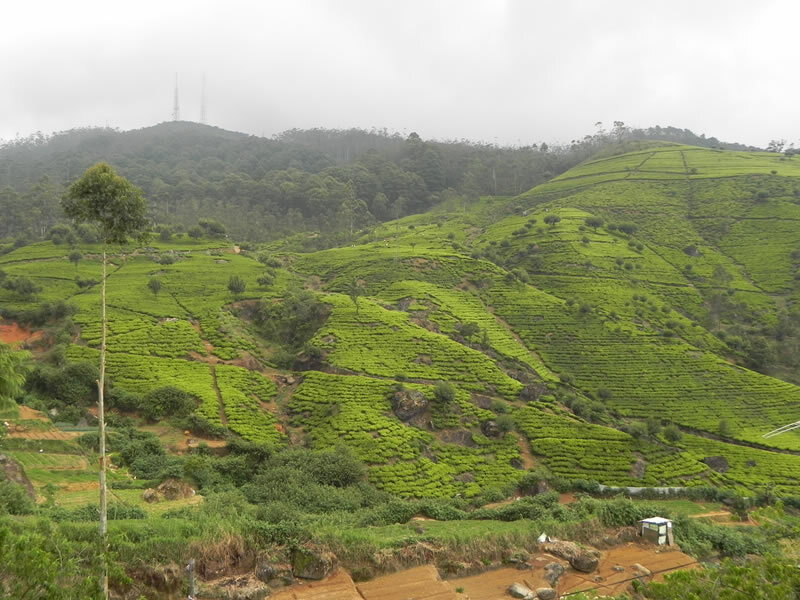 Our latest project in Sri Lanka, which we began supporting in late 2009, is the “Little Lambs” nursery at Nuwera Eliya in the hill country. 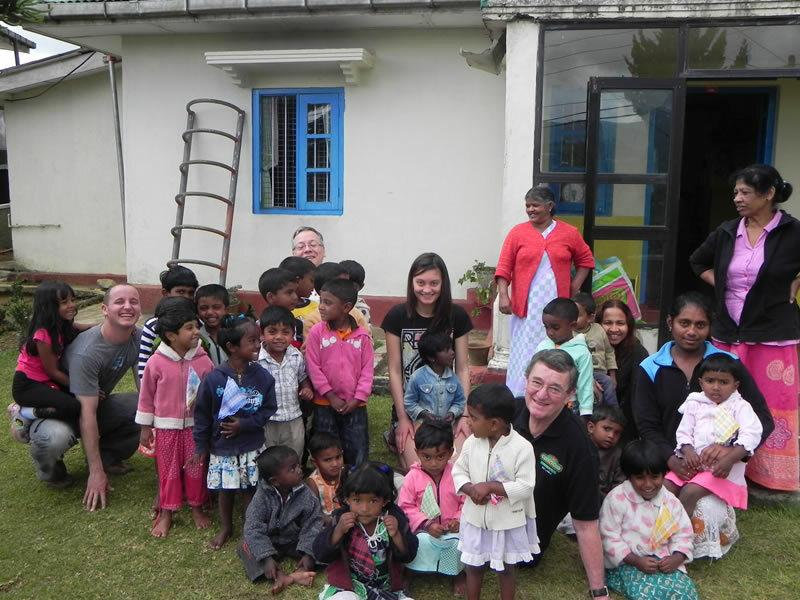 This is a nursery for children whose mums work on the tea plantations. 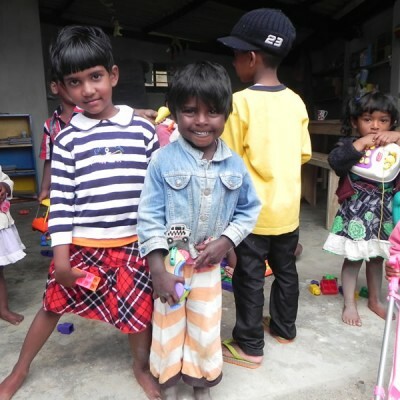 Without it, the children would need to accompany their mums to work. 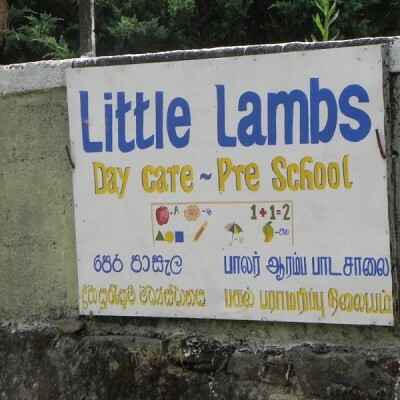 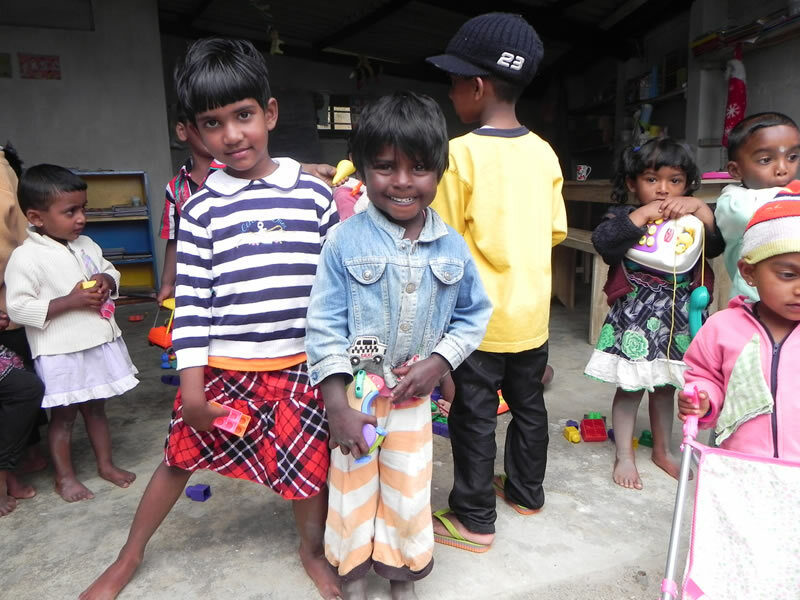 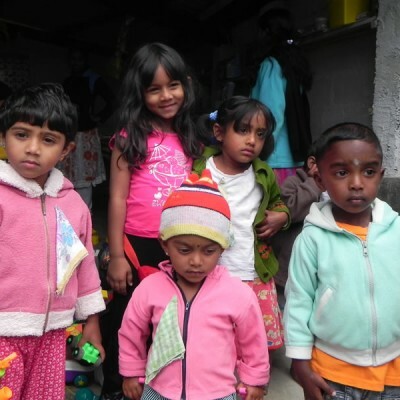 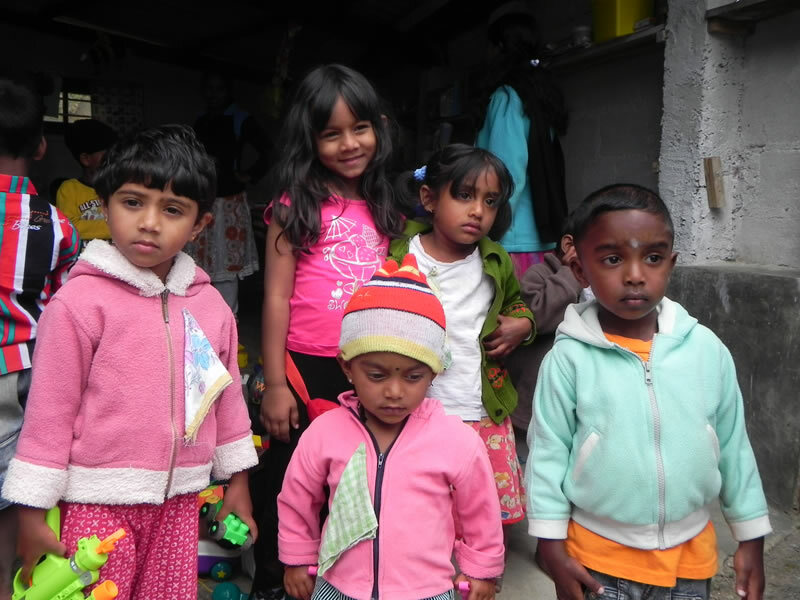 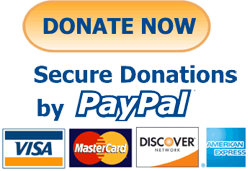 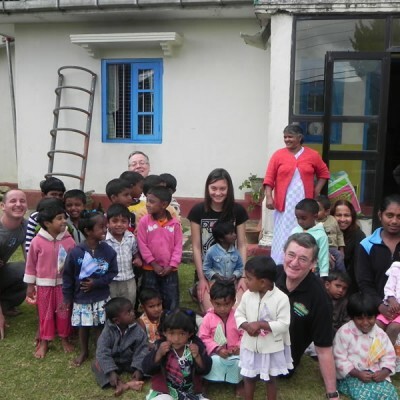 Working on a small budget and run by a retired teacher and her three helpers, the “Little Lambs” centre provides care, food and pre-school activities for the toddlers, who receive breakfast and lunch there, helping to relieve the financial strain on their families.